white and pink color for creating fantastic crystal effect. 2. Package with acrylic liquid and dappen dish. and then dap into the acrylic liquid. 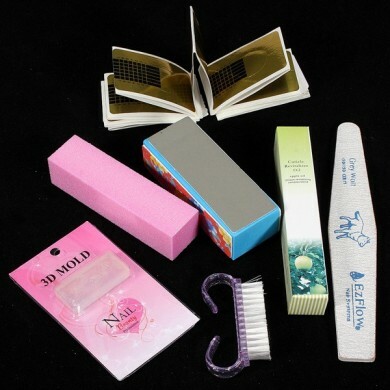 Then apply them onto your nail or nail forms. 4. 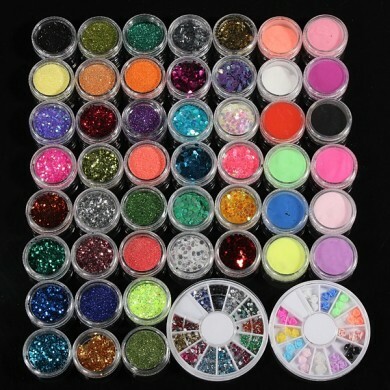 Creating beautiful nail for long lasting sparkle nail tips. 6. 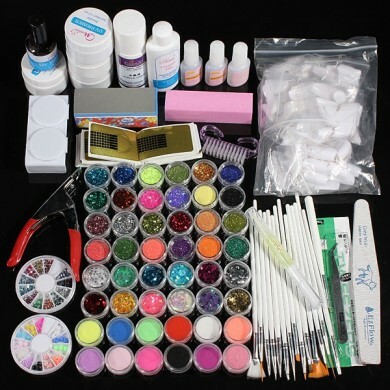 Great value combo pack for any nail artist to start doing acrylic nail art at home or inside a studio/ salon.